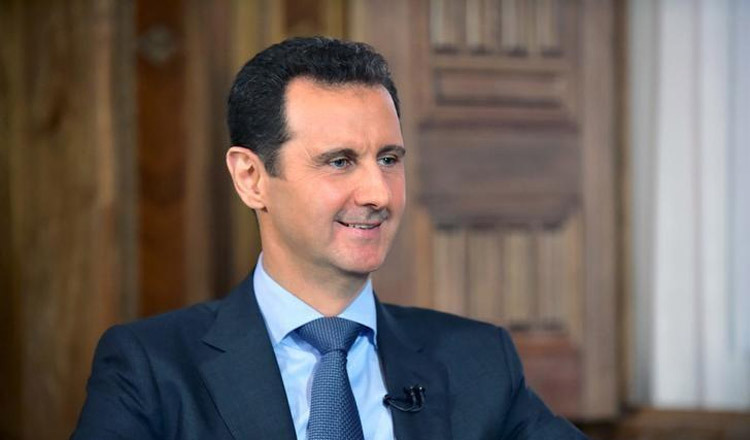 BEIRUT (Reuters) – President Bashar al-Assad flaunted government advances in Syria’s seven-year war by filming himself driving to meet frontline soldiers near Damascus, making a video of the journey from the city center into areas recently recaptured. “The road is open… everything is running now in the city and in Syria,” he said in the video. 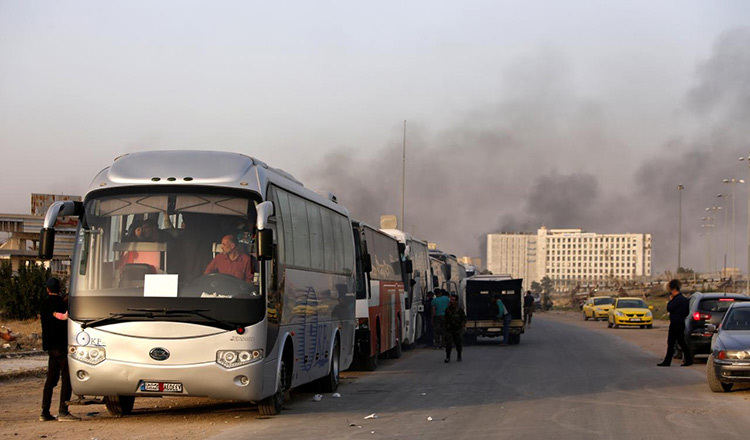 The video, released overnight after a trip on Sunday, showed Mr Assad in sunglasses at the wheel of his Honda car, speaking about the government’s increasing strength as peaceful scenery behind him gave way to battle-scarred concrete. 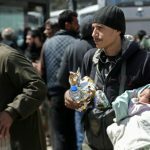 His visit to the battle front in eastern Ghouta, where state television showed him cheered by soldiers as smoke rose in the distance, came after tens of thousands of civilians began fleeing the opposition area for government lines. 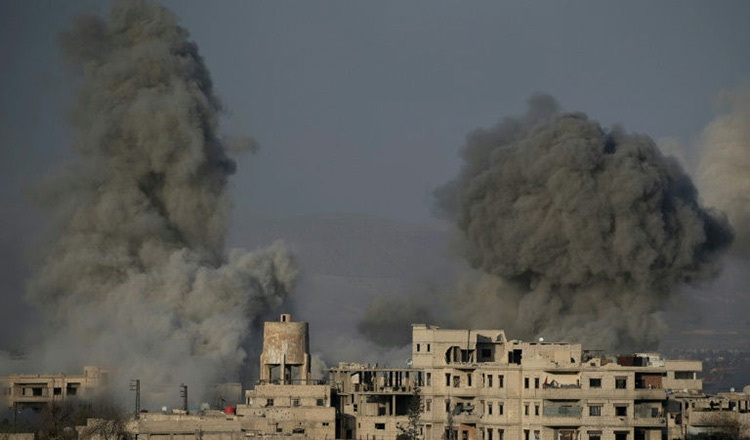 The army offensive began a month ago with a massive bombardment and has so far retaken most of the area, the biggest rebel enclave near Damascus, cutting it into three zones. It is the latest in a series of military gains for Mr Assad after Russia entered the war on his side in 2015. Large areas remain outside his grip, but he now controls the main cities of Syria’s heavily-populated west. While Mr Assad has increasingly been shown traveling around Syria in recent years, it is unusual for him to visit areas close to the battlefront, as he did on Sunday. He drove into eastern Ghouta from the east into the district of Jisreen, which was captured late on Friday. “When we see that people are returning to the state, it affirms what we are saying: that people want the state, and the state is the mother and father of everybody,” he said as he passed civilians who had left the rebel enclave. 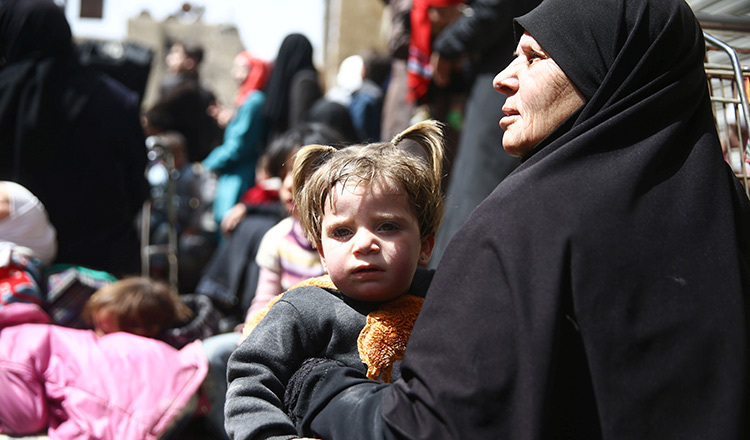 Speaking to the camera as his car passed from fields into a town pocked with shell holes, Mr Assad said Syria’s long-term challenge would be to “rehabilitate” children brought up under rebel rule. “This generation has lived five years with dark thoughts, and with elements that resemble the days of the Middle Ages,” he said. He said their lost education was the price of the war. “It can’t be avoided one way or another,” he said.